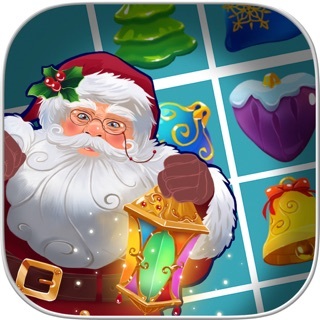 Enjoy holiday spirit and play! 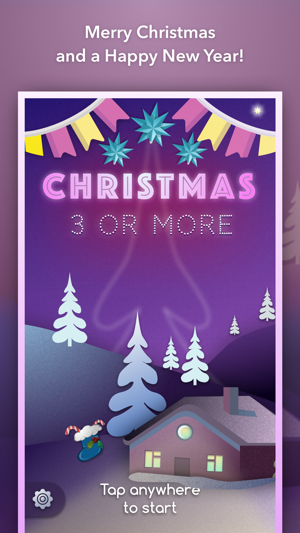 Enjoy the new Christmas and New Year's refreshing 2018-2019 update with 11 new enjoyable levels, updated art and FX! 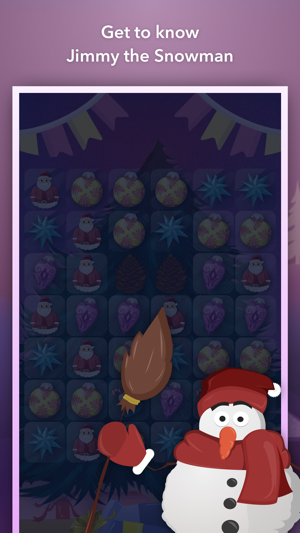 Connect and collect three or more items in a row from the Christmas Tree at each step. 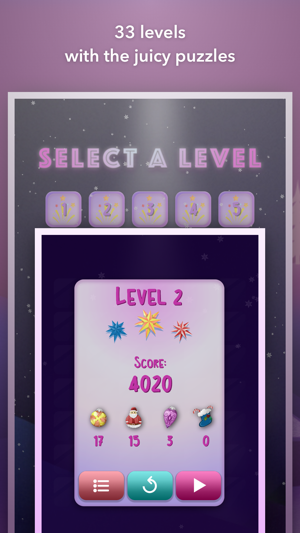 44 levels of holiday fun and joy! With 11 more levels to come soon! Nostalgic about Christmas Days but they seem to be far away? 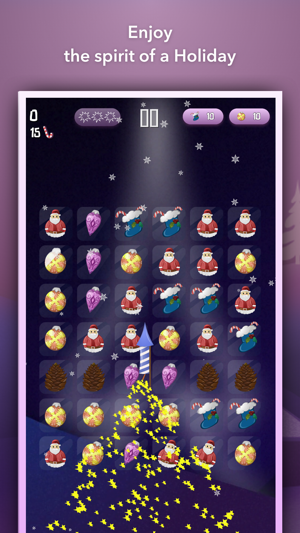 No problem, just download the game and play - no doubt, you will be taken back to the holiday mood! 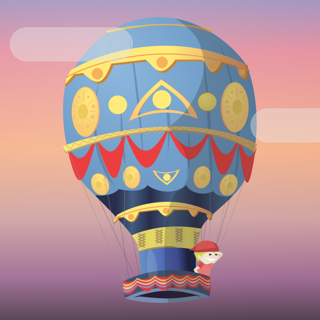 Follow mission objectives, enjoy Christmas Spirit and special remixes of the traditional Christmas and New Year songs crafted by us specifically for this game. 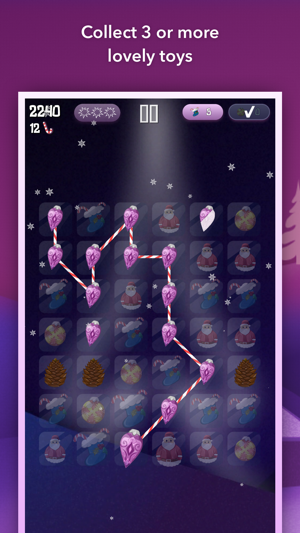 Download and have Merry Christmas and a Happy New Year, when more levels and updates will come forth! 11 fresh and new levels!